This morning after reading this i was compelled to write. there is peace in knowing we can take that breath together. Life is in constant motion. a freedom from caged minds. 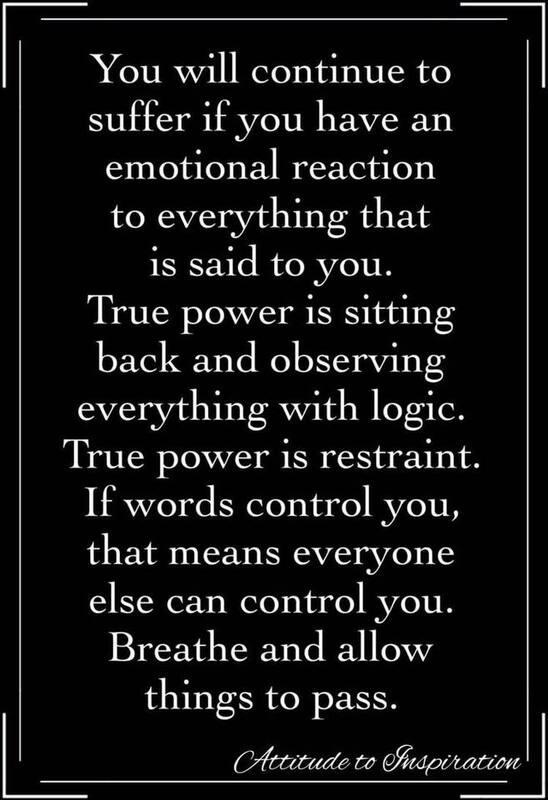 i will breathe and allow things to pass.